A condition in which the skin turns white due to loss of pigment, melanin that gives the skin colour. 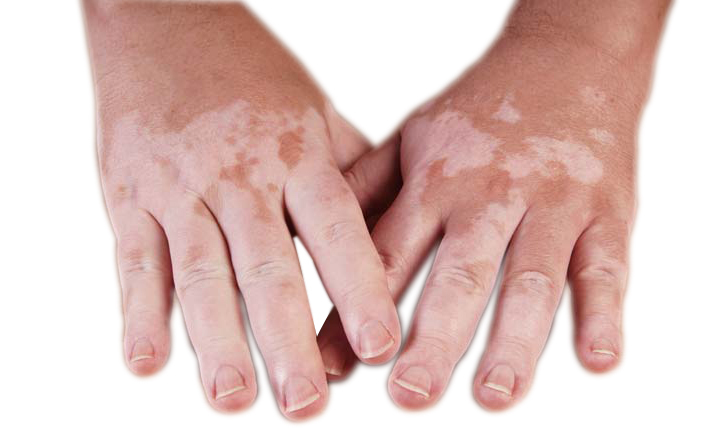 Vitiligo is an autoimmune disorder in which the body's immune cells target and destroy melanocytes in certain areas. It can be localised or generalised in nature. 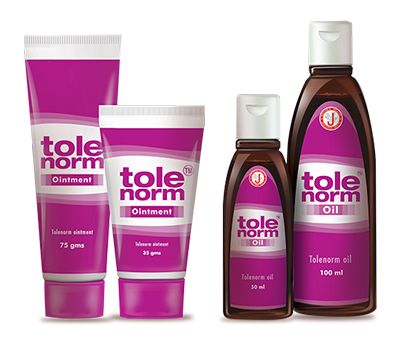 Tyrosinase enzyme activity, melanin production and its transfer to the top layer of skin decreases. People develop the condition prior to age 40. About 50% develop vitiligo before age 20. It is sometimes inherited and also associated with other medical conditions like thyroid. Augment tyrosinase activity and melanin production. Increase dendrite formation in melanocytes. Increases dendrite formation in melanocytes (aids transfer of melanin to skin cells ). Transfers the melanin to keratinocytes (Increases pigmentation in skin). Provide an extra barrier to ensure sustained release of actives.